Multi-talented DJ/MC/Producer DJ Seedless has a fresh and unique approach to hip hop. In 2009, he formed his own record label and release several projects with the Hardw3rk Microphone Collective. He also spent many years honing his DJ chops at clubs in Philadelphia and the UK as well as producing beats for MCs Mega Ran and Reverie. 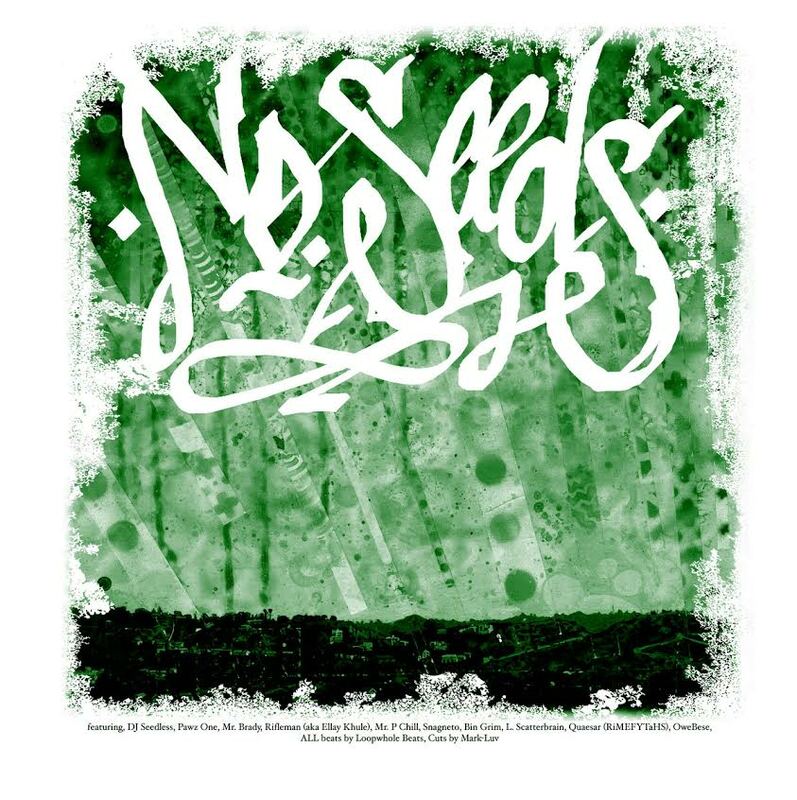 This, the first single off of the #noseeds EP Titled: Close To The Edge finds veteran emcees Pawz One & L.Scatterbrain serving lyrical lashings over the soundscapes of NYC SP wizard LOOPWHOLEBEATS and last but not least Dj Seedless anchoring the thematics with some clever wordplay on his hook. On this brainchild project curated by DJ Seedless East meets West. This epic, five song EP. This album pairs SP1200 boom bap king, Loopwhole Beats from Manhattan, NY with some of the most talent and underrated West Coast MCs like Rifleman, Bin Grim and up and comer OweBese. The result--some of the most original and creative hip hop that you’ve heard in years.